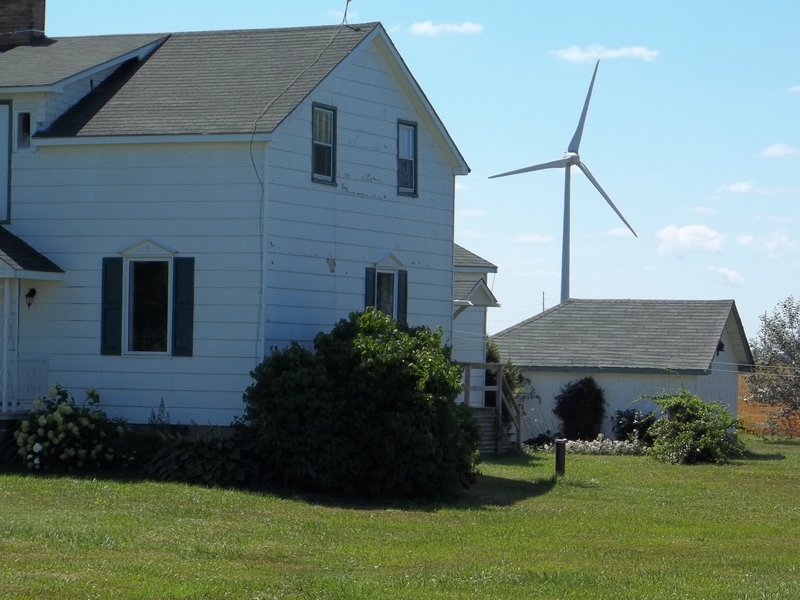 The wind power project that was proposed for the North Gower area was to be 8-10, 2.5 megawatt wind turbines. 1,000 homes would have been within 3 km of the turbines. No new project has yet been proposed under the new “procurement” process for large renewable power projects (which we don’t need) in Ontario.